Is location important? 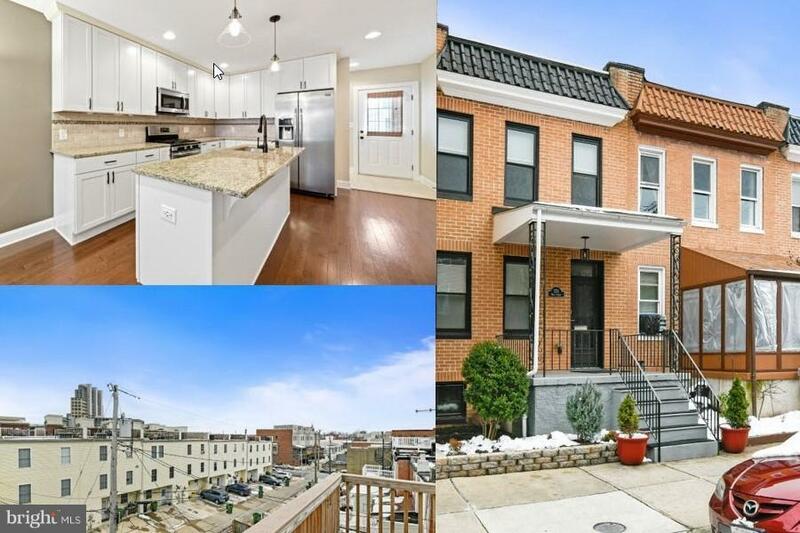 This absolutely amazing renovation in Locust Point is situated in an ideal setting a short walk to the Under Armour headquarters as well as many of the amenities that have made this the area of choice amongst savvy homebuyers who want to live where they work and play. Expansive rooms are accentuated by the contemporary open floor plan uncommon amongst the cramped spaces that dominate the area. 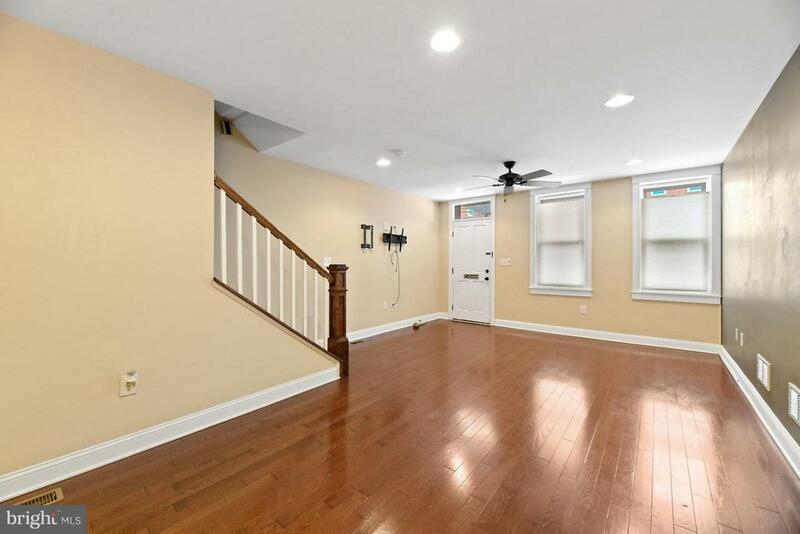 The main level boast gorgeous wood floors that flow through to the open kitchen ready to entertain. Boasting chic 42 inch shaker style cabinets set upon stylish granite and decorated with a tumbled marble backsplash and large center island. 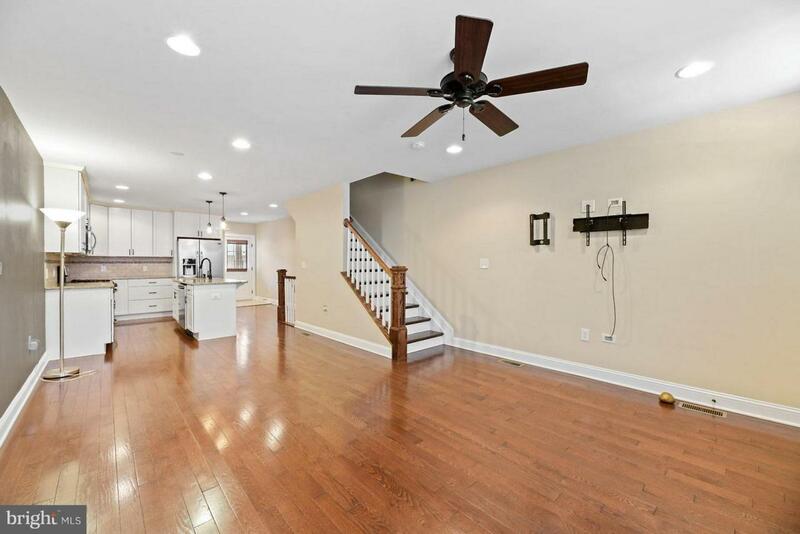 Top of the line stainless steel appliances lots of recessed lighting and fashionable fixtures really tie everything together nicely. The upper level features two generous bedrooms each with it's own bath, the master suite features an oversized shower and dual vanity as well as convenient access to the rooftop deck. A second floor wet bar keeps the the roof top party going without too much trouble. 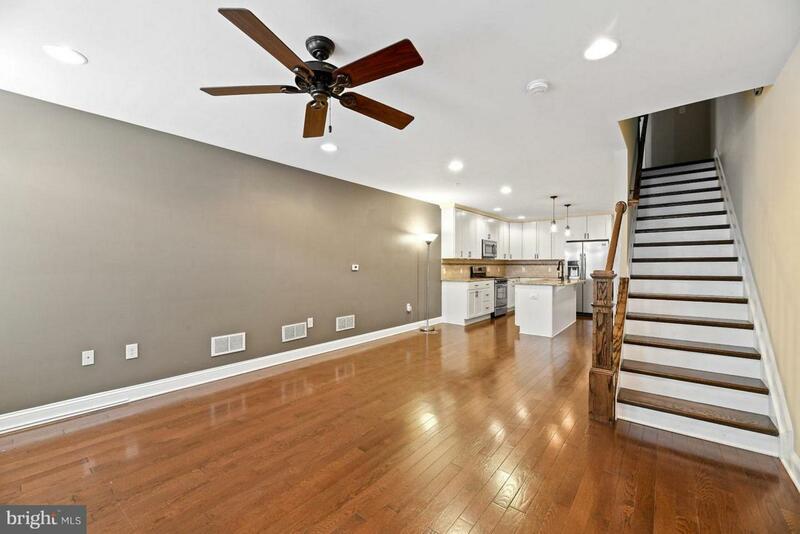 The lower level features high ceilings a third bedroom as well as a third full bathroom... Of course it has private parking for 2 cars at the end of the block for added security and peace of mind. This home is a TEN! Don't let this one slip by, take advantage of the CHAP Tax credit!